With the holiday season officially upon us, the time has come to strengthen and fortify that most important of Christmas items—the festive sweater. The “ugly holiday sweater” has its own very special place in the zeitgeist, and we’re certainly not knocking the hipster-loved style statement—at the very least, it’s a great conversation starter. But for those of you with a slightly more elevated taste level, you can still participate in the fun without looking too ugly. Luckily, there’s a way! 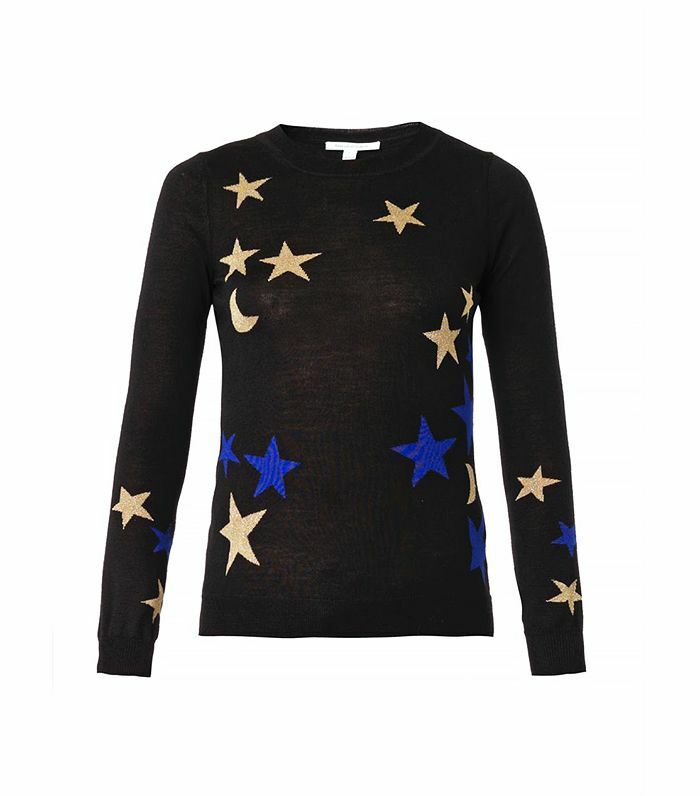 We found a number of sweaters that can easily be classified as festive, but remain distinctively stylish. Keep scrolling to shop 11 festive and chic holiday sweaters now! Will YOU be wearing a festive holiday sweater this season? Tell us in the comments below!